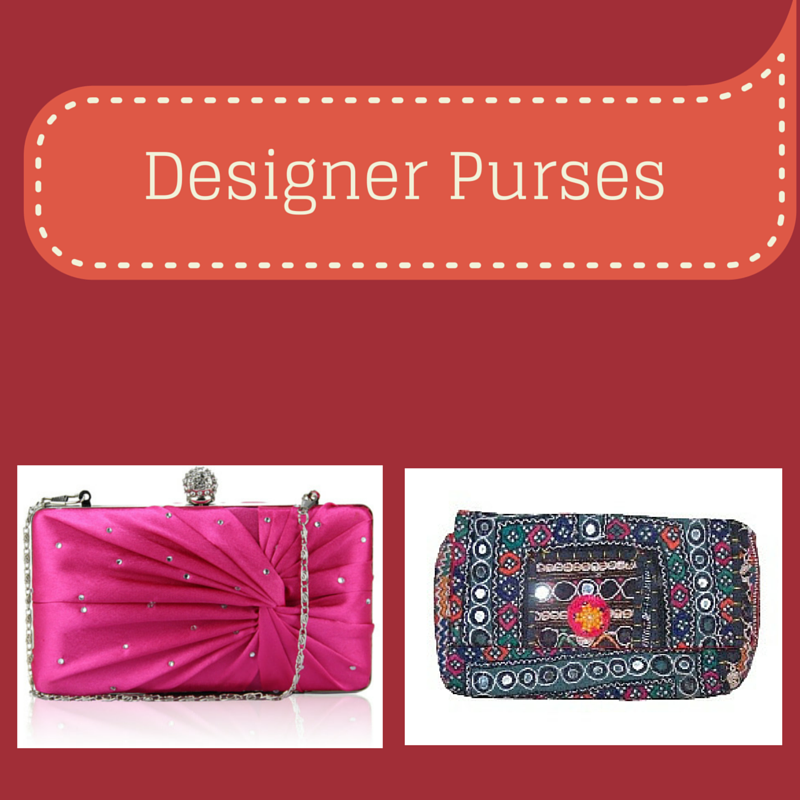 Designer Inspired Wholesale Handbags For All Types Of Seasons! Sometimes a necessity while on the other times, simply a fashion statement, the Designer Handbags are always in trend due to multiple reasons. With changing seasons, the Handbag styles also change. And, it puts a lot of burden on women’s pocket to keep up with the latest trend. 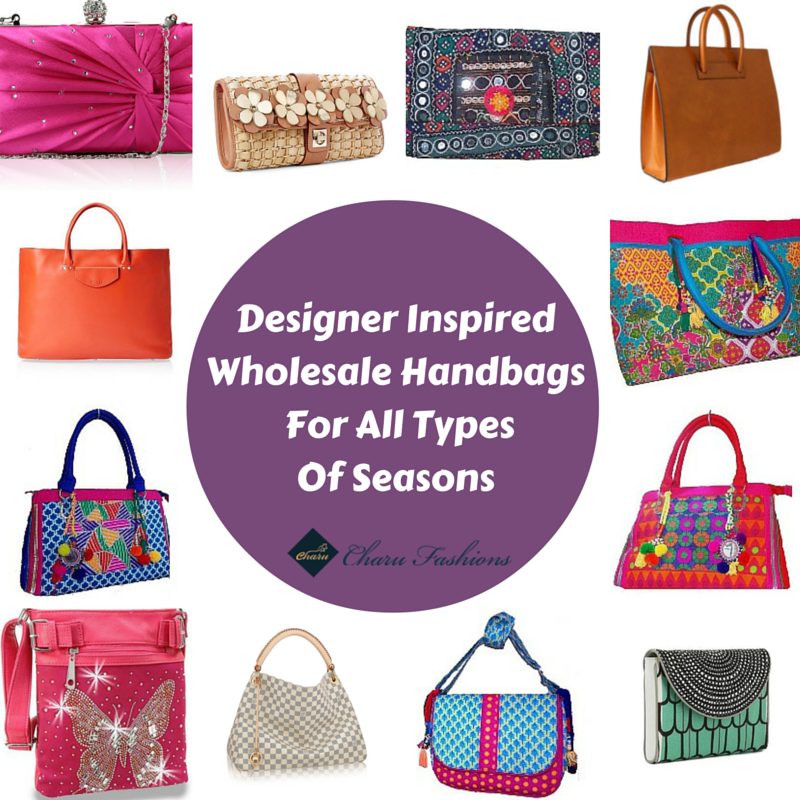 For all such burden, there is a wide range of Wholesale Handbags that can perfectly fit in all the seasons. Yes, it is true. By keeping in mind basic concepts and themes, you can utilize your Handbags throughout the whole year. If you want to know more then, you should read this article, which will give you enough food for thought regarding the designer inspired wholesale handbags for all seasons. This is one of the most celebrated designer handbags, which is always in trend irrespective of the season. 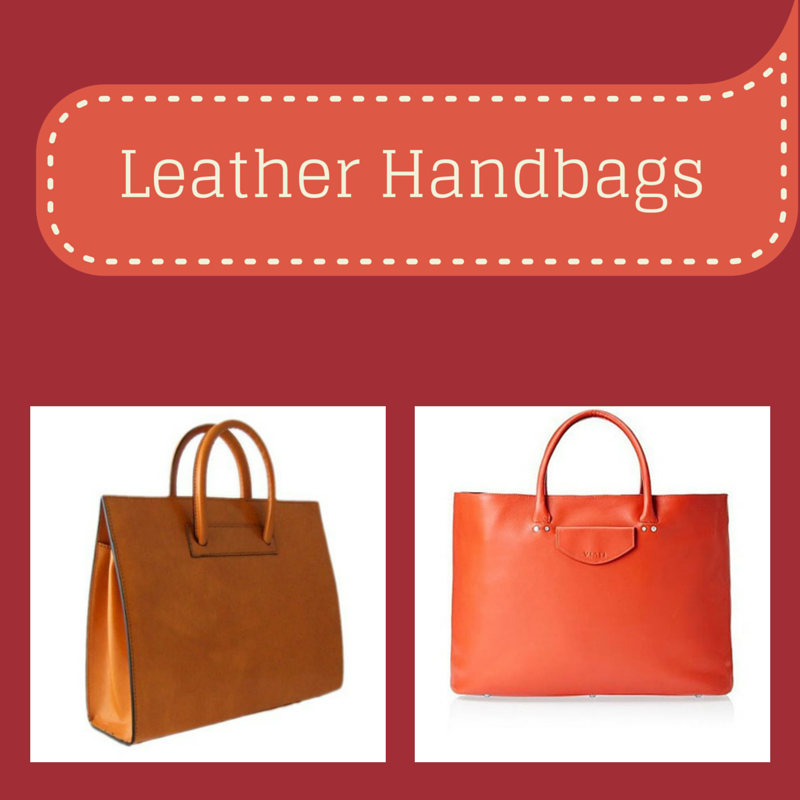 The Handbags Wholesale Suppliers usually have a vast collection of leather handbags as they know it is the most fashionable and trendy handbag. Carrying this handbag in any season will simply add a class and style to your look. Well, this one is every girl favourite as they can easily keep their keys, cell phones, tissues, makeup and every other small thing of their daily use in them. Not only this, carrying designer Purses can also define your social status and fashion statement. 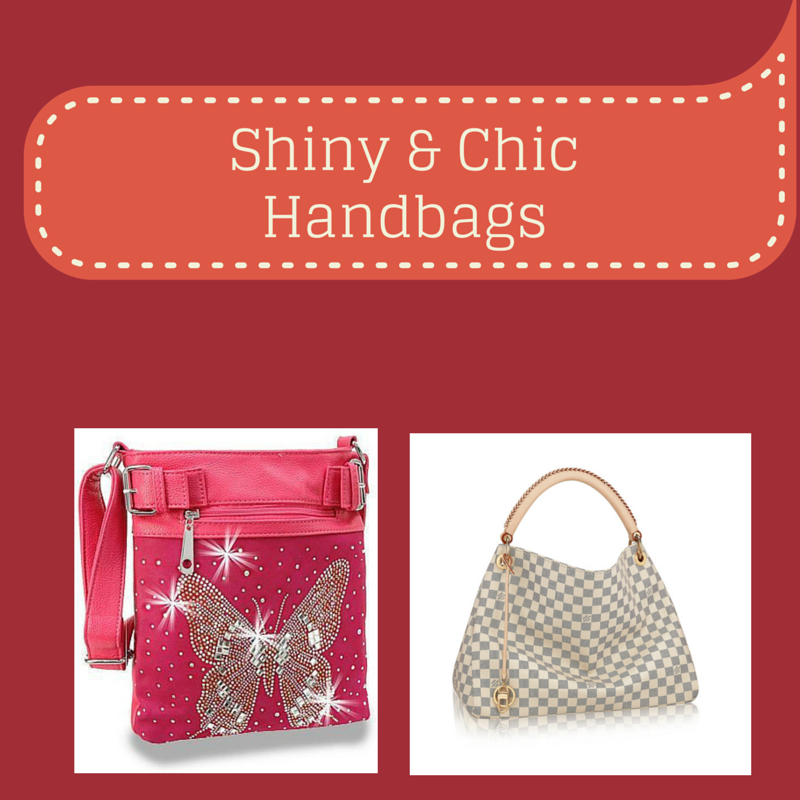 Forever in trend, these stylish, elegant purses are always available in a girl’s wardrobe. 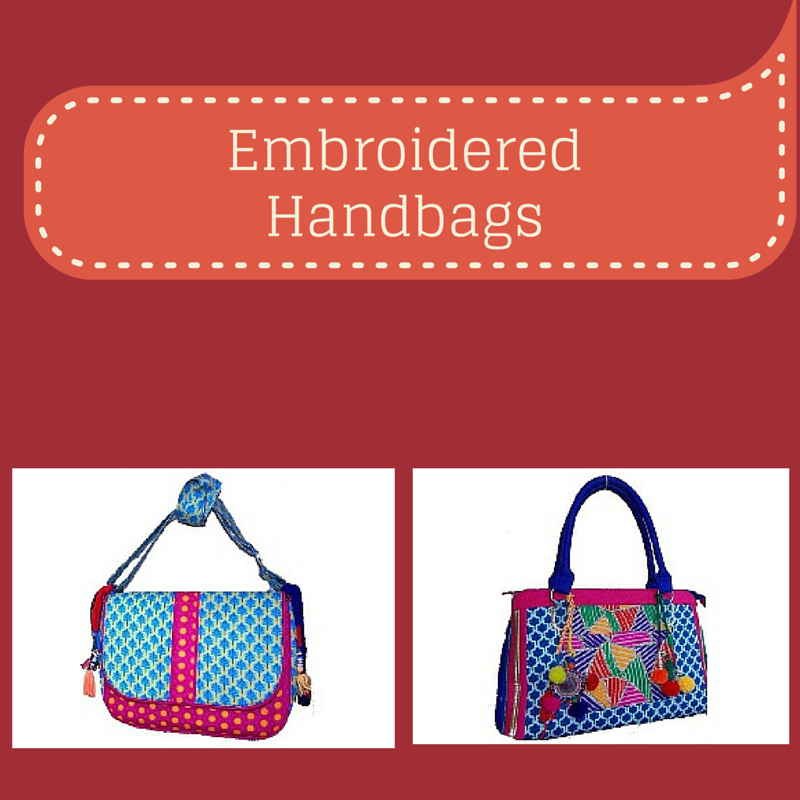 Hobo Handbags, bucket Handbags and various other handbags are available with embroidery. And, these embroidered handbags are always in trend irrespective of the season as they have various shades of different seasons. Along with this, these handbags are usually too colourful that assures that you can pair these with almost every dress of yours. With changing seasons, every girl changes the colour of their dresses to look according to the season. And, these changes in dresses need the right colour of handbag. 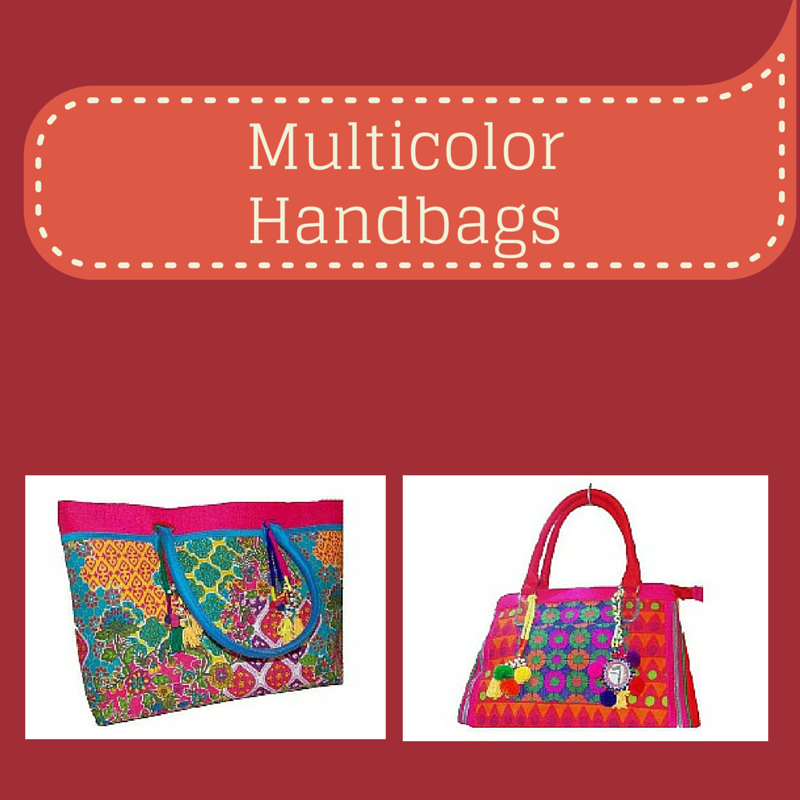 The problem is easily resolved if you choose multicolour handbags as they could be carried with any colour dress. The clutches are in fashion from a very long time. 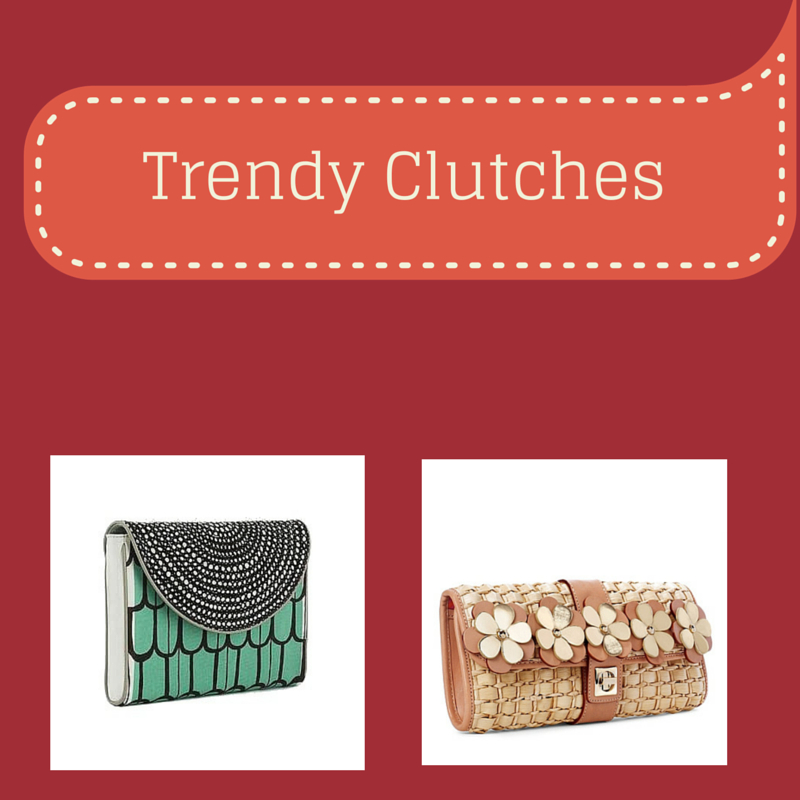 And, the trend of clutches is a never fading one. Once you choose the right colour, pattern and size of your clutch, you can carry it to almost all the occasions during any season. While you are choosing a handbag for you, you should keep in mind that your choice is quite chic and shiny as these kinds of handbags never go out of trend and season. You can find a good replica of branded tote handbag or everyday handbag to suit your style statement. 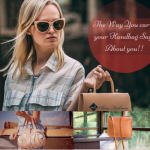 Multiple Handbags wholesale suppliers across the globe are offering some of the most trendy and fashionable Wholesale Handbags, which are appropriate for almost all the seasons. Just select the one that defines your personality and style.